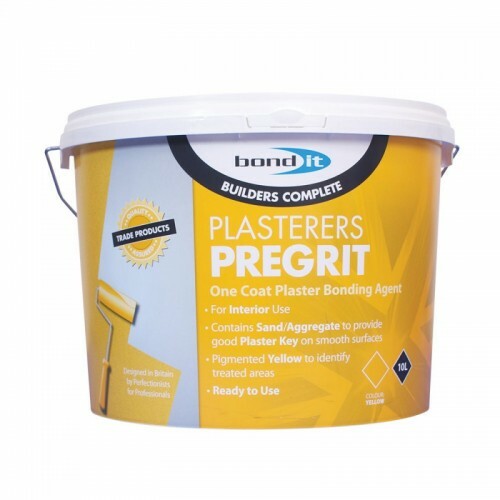 A ready-to-use internal plaster bonding agent with added aggregate to provide a key prior to plastering on smooth surfaces. Bonding agent for smooth surfaces. Contains sand/aggregate to provide paster key. Perfect for use on smooth substrates. Pigmented yellow to identify treated areas. 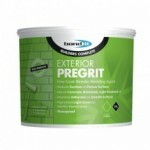 As a primer/bonding agent aid prior to plastering on surfaces such as concrete, plaster and difficult, low or non-porous substrates. For internal use only, this product is not suitable for external applications. Apply by brush or roller.